For the last five years, we have hosted regular events in Manchester, and we are now branching out across the north of England, particularly with our new base in Newcastle. 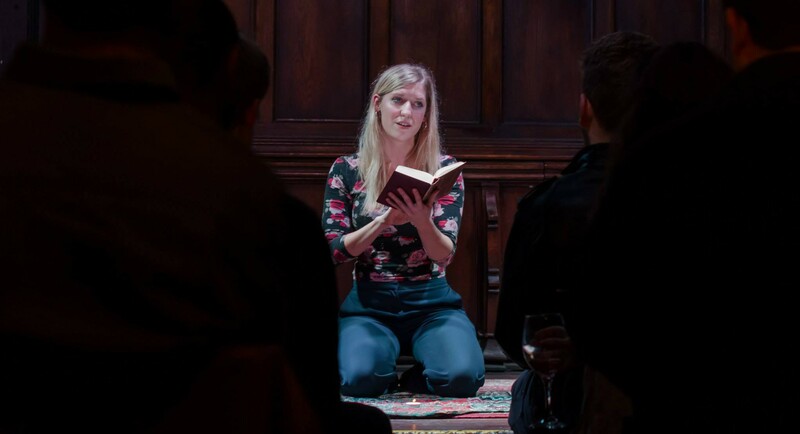 We aim to provide a space for writers and performers of all kinds to test out new ideas, and to bring artists into unusual spaces to bring cultural and heritage collections to life. Abi is a drama, fiction and poetry writer. Her short stories have been published widely in print and online, and she is currently taking part in Channel 4’s 4Screenwriting course. 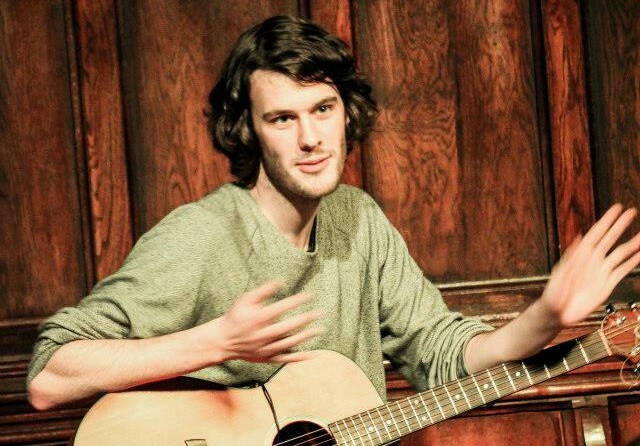 Harry is a poet and producer, once a dedicated fan of First Draft and now very happy to be part of the team. 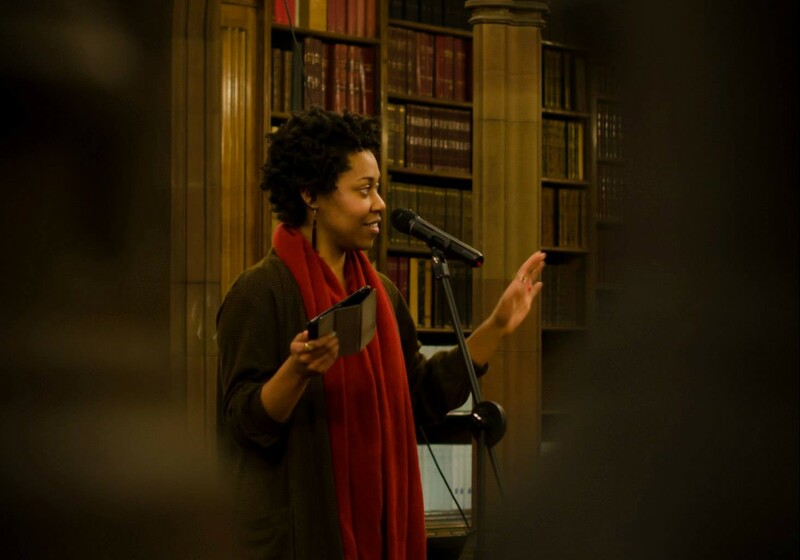 He works at the John Rylands Library, coming up with interesting and fun ways to share the collection there, and also writes and performs as one half of iOrganic performance duo. Find out more about performing with us, or come along to one of our events! Explore our blog to see featured work and guest blogs from our performers, and watch and listen to some of them in action. If you’re interested in getting involved with First Draft, get in touch. Gina Fletcher. Read Gina’s review of our event Show and Tell.